Hi friends! Only ten days until Christmas, can you beleive it? You certainly wouldn't know it based on the weather here in NY. It's been in the 60's nearly every day, and my roses are still blooming! I'm really loving this unseasonably warm weather. 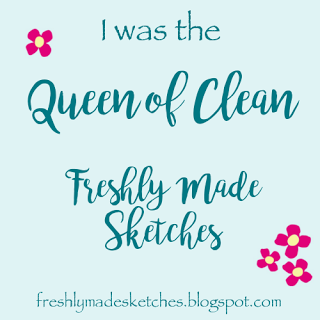 It's time for a new challenge at Stamp Ink Paper, and this week it's a theme challenge: Thanks. This is a two week challenge so you have plenty of time to play along. 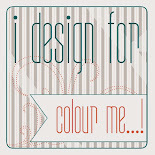 My card features some products from Lawn Fawn including the patterned paper. I stamped my images and sentiment from the Love You A Latte stamp set with Memento ink, and colored them with Copic markers. The little snowflake on the cup is from the Winter Penguin stamp set. I'm playing along with three other challenges today. The Holiday Coffee Lover's Blog Hop wants to see a creation with coffee, tea or cocoa. 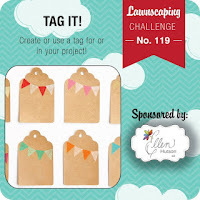 The Lawnscaping Challenge theme is Tag It, and at the Simon Says Stamp Wednesday Challenge the theme is also Tag It! Thanks for stopping by! 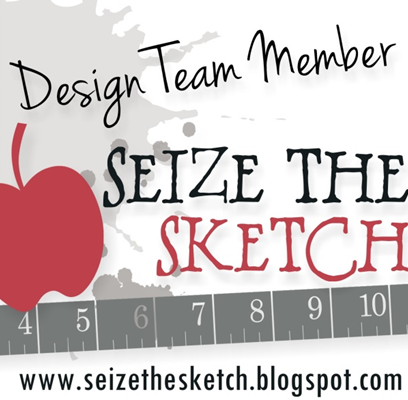 Please visit the rest of the Design Team at Stamp Ink Paper, and we hope you'll play along, too! Ha ha! And here in Phoenix it's literally freezing...lol! Such a pretty card! And what cute images... Happy International Tea Day! Wonderful tag, Sandy, love the colors! it has been warmer than usual in Texas, at lest where I live in Round Rock(north Austin). My roses and my Bougainvillea are still blooming and I have blooms on my lemon trees! Happy Holidays! Such a sweet card with that adorable tag! This is cute as it can be! Great design! So cute! I just love that little cup and candy cane. So cute, Sandy! I just love your papers as well as that cute cuppa and candy cane! Thanks for taking part in the Coffee Lovers Blog Hop, Sandy. I love your project. This is so sweet, love the added candy cane. I'm in Arizona and we have the same weather that they are having back East (NY) in the snow country...but that won't last long. Love your card, very pretty. I love everything about your sweet card! The two tags together really makes it stand out and I love the pink and red together!! Sweet tag for the bloghop ! I am loving your little pink cup - so cute! OH I just love how you did this! Great design, colors, patterns! Bravo!